Description: Full version of the expected number of games in which to evaluate all the different features available in the full version. Great engine, a set of functions, there is a no story. In the presence of different types of translation as the interface, and the game itself. Extras. Information: Every official mod and the update run through applocale; also run the game through applocale! 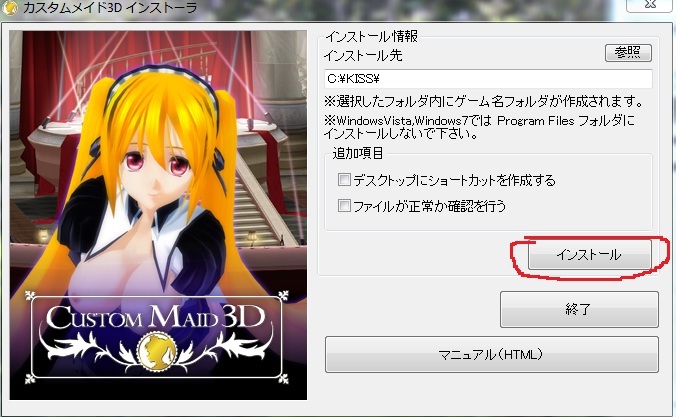 Also, the game run as root there might be problems with saving. IMPORTANT! : Dobavilen archive folder with plugins "/ Plugin" (it all plugins are from custom mods). 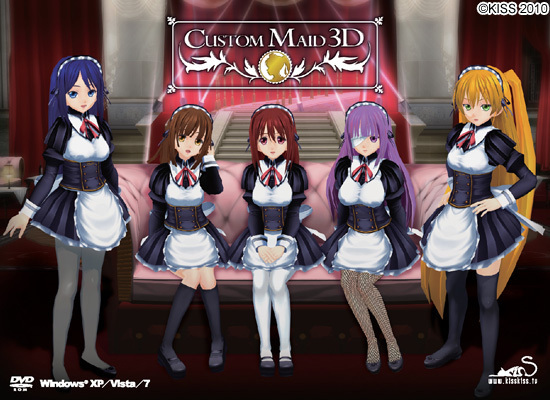 At the request of the folder "custom modi" folders are unofficial mods and plugins textures Most of which are set out copying. Vac. 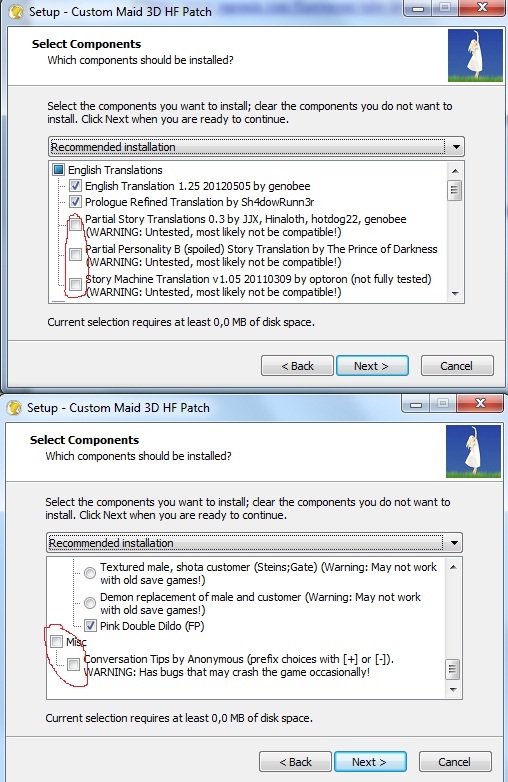 Cus folder "\ Plugin" in the main game folder. Either immediately download my plugins folder, which cost me, and I checked (the folder "/ Plugin" replacing throw in your folder with the game, and the availability of the complete installation instructions for sure!). 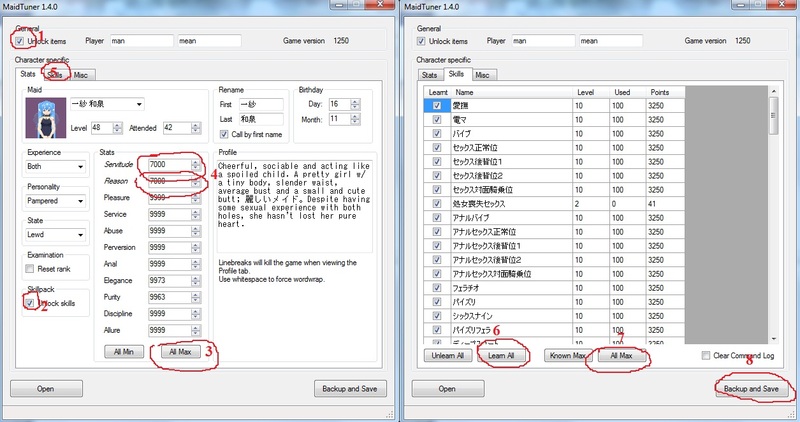 • English Translation 1.25 20,120,505 by genobee Updated! • Uncensor Launcher by shadowdevi Updated! • Ultimate Male Uncensor 1.3b by Kemodin (adapted mods from UV, original authors unknown) Updated! • Conversation Tips by Anonymous (prefix choices with [+] or [-]). WARNING: Has known bugs and may crash the game! Q: I get an error when running the game: "PlayCsvData.cpp 535 - error toy put id." (or similar). What can I do? A: You must run the game with AppLocale (Japanese locale). Learn more about using AppLocale. Q: I get an error message when you start the game: "PlayCsvData.cpp 535 - error toy put id." (or similar). What can I do? A: You have to run the game with AppLocale (Japanese). Learn more about using AppLocale.